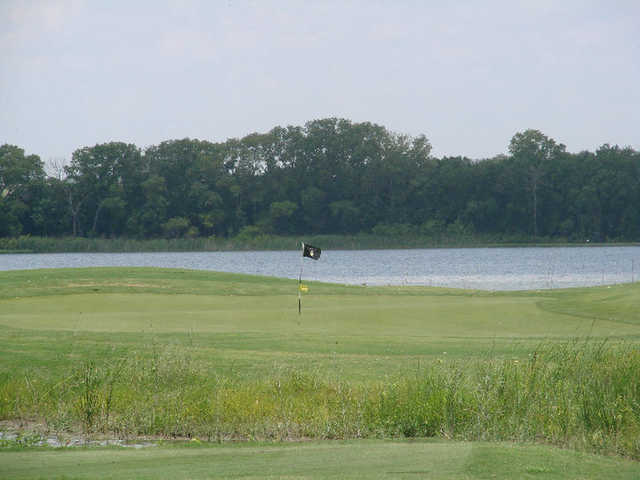 Cleburne Golf Links was built by Leon Howard, who designed the course in and around the hilly terrain of Lake Cleburne. 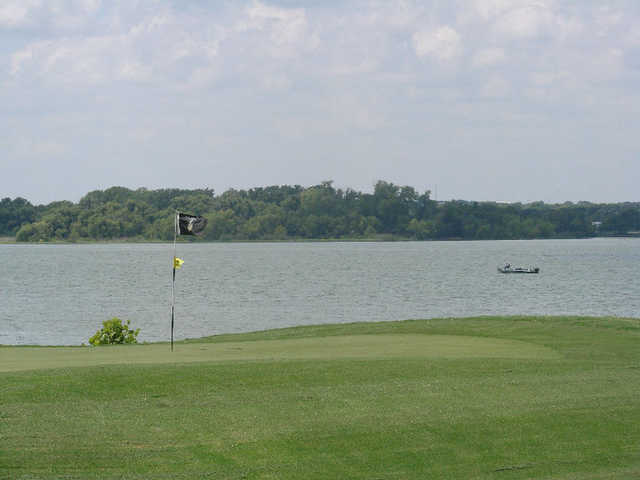 The flat front nine plays to a par 35 and has some interesting holes, particularly the number one handicap No. 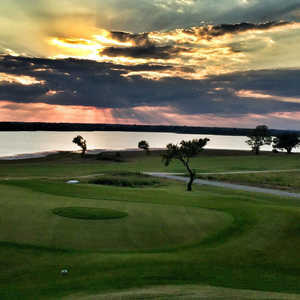 7, which plays to a mean par 4 at 460 yards. 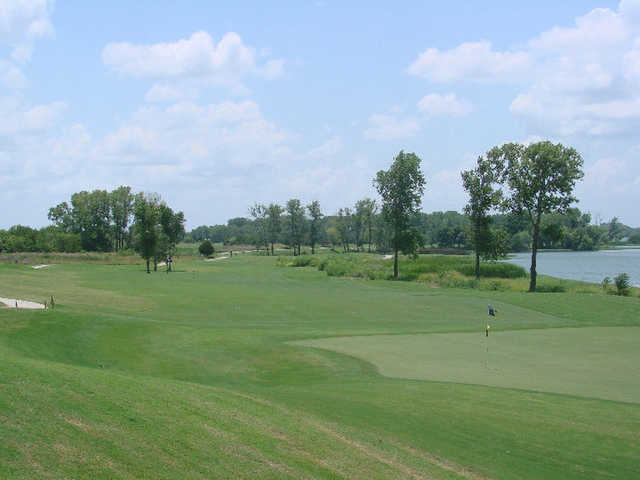 This nine has only one par 5 but three par 3s, including two that play over 200 yards from the tips. 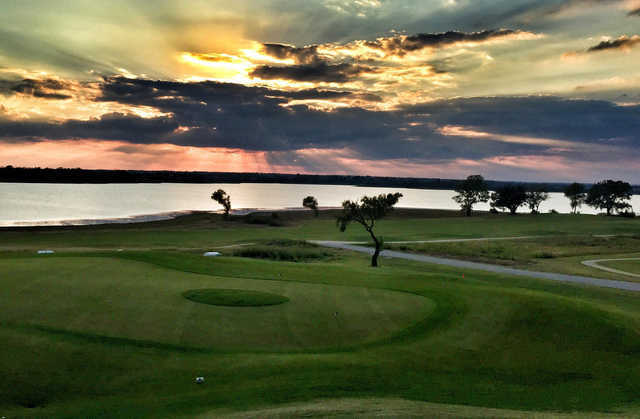 The unusual back has more elevation changes and is dominated by eight par 4s that are each under 400 yards, including the opening two drive-able holes. 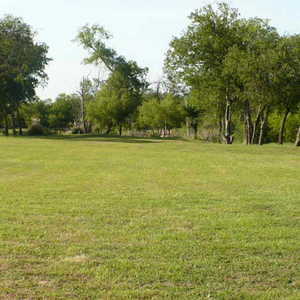 The most difficult hole on the back is the 395-yard 18th. Getting there : From Hwy. 67, exit Knoland River Rd. and turn left. 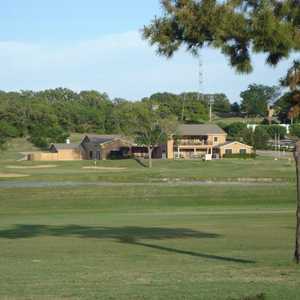 Travel 1 mile to Country Club Rd., turn right, and the course is a mile away. - Stop allowing 5-somes on weekends. We played yesterday and had to wait over 20 minutes on the 5th tee box alone. There were 3 5-somes in a row a few holes ahead of us, and just slowed things down to a crawl. Literally, if that was the first time we played there, we would never go back. - Keep the grill open past 4:00. You have the best hamburgers I've ever had, and we plan our rounds around eating one. But why can't you keep the grill open past 4? Whatever extra payroll costs you incur would easily be offset by added income. I just don't get it.